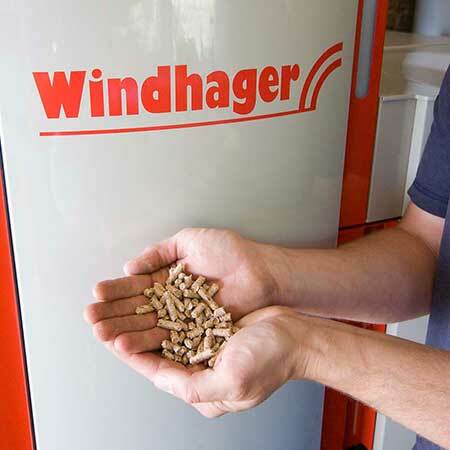 Cotswold Green Energy Ltd is a Microgeneration Certification Scheme (MCS) accredited company providing Biomass and Air Source Heat Pump solutions. “My wife and I are very aware of environmental issues and wanted the installer of our new heating system to share similar concerns. From our initial meeting with Charlie Mackinnon-Little to discuss the project, it was clear that he fully understood and supported our views. During the installation Cotswold Green Energy Ltd made sure that we were kept fully informed of all stages of the work. 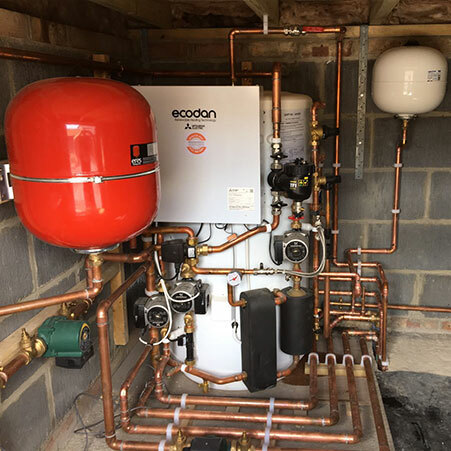 “We first met Charlie Mackinnon-Little over four years ago when looking for someone to plumb in our wood pellet boiler and solar thermal system. We found Charlie and his team to be very professional as well as extremely knowledgeable; they have been a pleasure to work with. 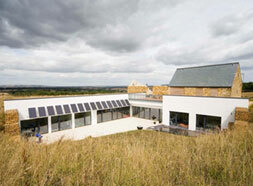 “We had the above system installed by Cotswold Green Energy Ltd. We are very happy with the system. 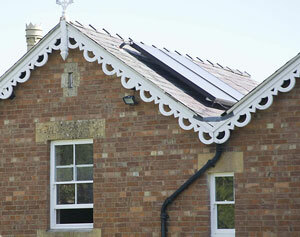 Charlie and his team were very good installers and a pleasure to have in our home. They were extremely professional, reliable, managed the job on schedule and to budget. Additionally, they always let us know when they were coming, and warned us in advance of any work that was likely to be disruptive. They were polite and cleaned up any mess they created at the end of each day. Follow-up after installation was also excellent. Charlie explained how the system worked very clearly and answered all the questions we had. 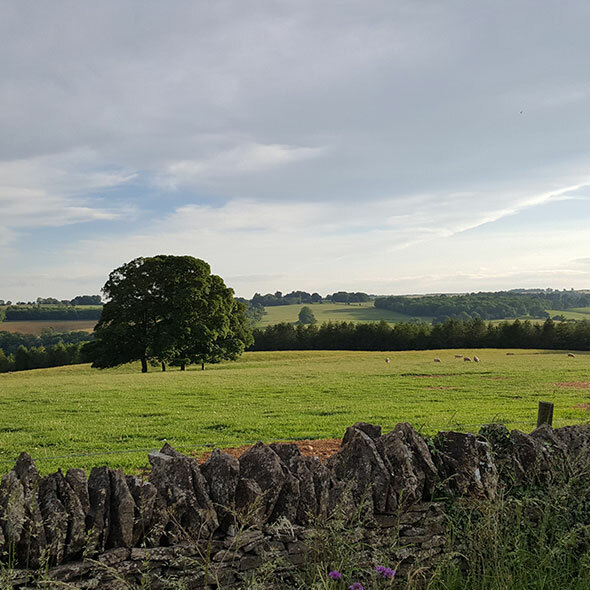 “We are delighted with the work on our house by Cotswold Green Energy Ltd. Charlie and his team are very friendly, polite and knowledgeable, they always turn up promptly and their work is neat and tidy. They made every effort to work out exactly what was needed (without over specification). Their enthusiasm and up to date knowledge was obvious. 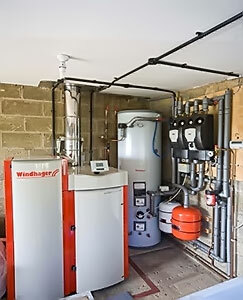 “We chose Cotswold Green Energy Ltd to install a total new heating system and all associated works within our property. Chosen for their excellent local reputation, standard of workmanship and attention to detail we were impressed with all that they did. 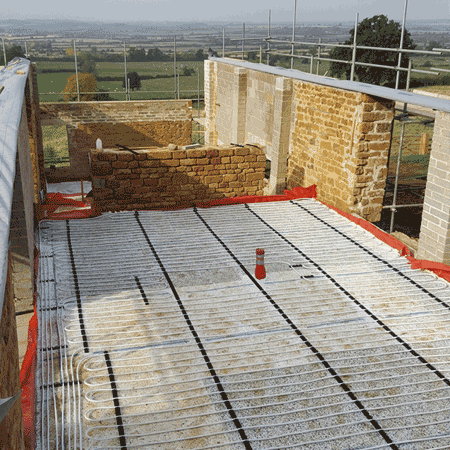 The underfloor heating aspect of the work was, as everything else, done efficiently and professionally and the whole system explained as well as written information left. 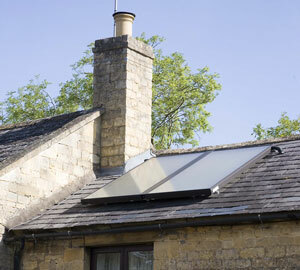 “We highly recommend Cotswold Green Energy. Charlie communicates really well and the work was excellent. They installed our solar panels which are working perfectly. We also have a boiler stove and Charlie came back to help our plumber fine tune this even though he didn't install it. He even helped tidy up after the electrician fell through the ceiling!